Looking for the best WooCommerce plugins for your e-commerce store? WooCommerce has plenty of plugins and extensions, whether you want to manage your store, display shipping information or grow your marketing, WooCommerce plugins are the one-stop solution to grow your business. WooCommerce accounts for over 28% of all online stores. What makes it extra powerful is its plugins that completely change the look and functionality of your e-commerce website. This article consists of the top 10 Must have WooCommerce plugins for every e-commerce store. Beeketing for WooCommerce plugin comes with complete marketing automation package which is a complete suite for the e-commerce business owners. This plugin is very useful as it automatically creates upsell and cross-sell based on the visitor’s preferences and behavior. It also has additional functionalities like a countdown timer to trigger scarcity that offers the discount to customers on the next order after they check out. 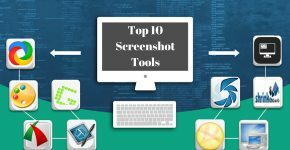 It has over 10+ built-in apps that are designed to optimize conversion rates. 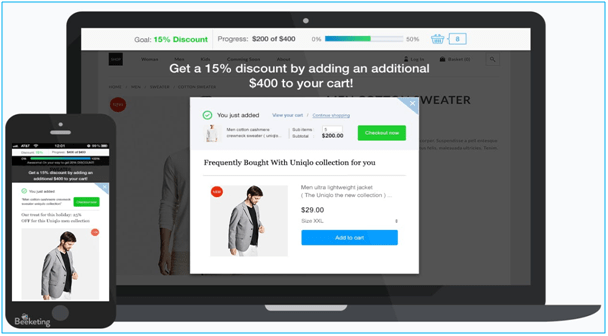 Customers can customize the products they want to buy with the help of some variants like dropdowns, checkboxes and many more. Having this plugin on your online store allows your customers to select gift options, donations and perform some other activities on the purchased item. 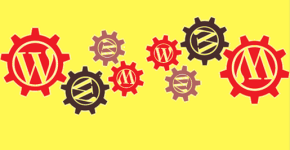 This type of plugins offers extra charm to your websites and boosts your sales. 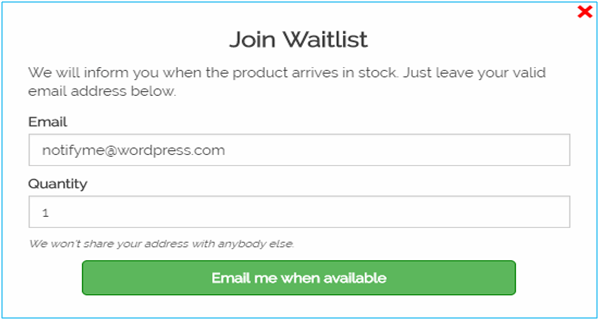 Waitlist for WooCommerce plugin allows the potential customers to get notified about the product they want to buy to be back in stock. If you own an e-commerce store that runs out of stock periodically then adding Waitlist for WooCommerce plugin into your website is a boost for your store. This plugin notifies people with an email about the product they want to buy. Thus, helps in retaining your customers who would have otherwise left your website due to the lack of the products. Running an e-commerce store extensively requires saving of time. 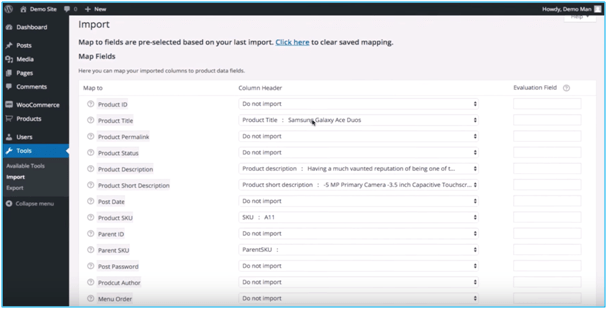 So, this plugin saves you a lot of time by allowing you to export and import products on the store by just uploading a CSV file. By this, you don’t have to manually enter the details of each product. Just make a spreadsheet and go! This plugin supports all product types. Both, the first time store owners or the existing owners can get benefitted with the import and export features of the plugin. 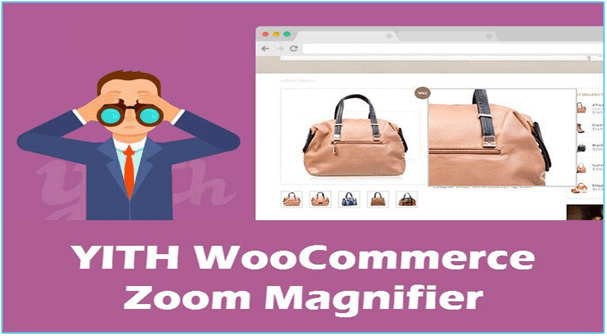 YITH WooCommerce Zoom Magnifier is the most preferred plugin for the zoom feature because of its customization options. This plugin allows the customers to evaluate the details of the product by zooming each portion of the product where customers click on. 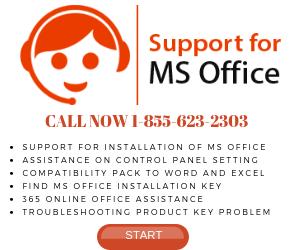 When users hover the mouse over the product image, they will see an enlarged popup of the product. So, show your product with full confidence and you will see a serious jump in the conversion rate of your e-commerce store. 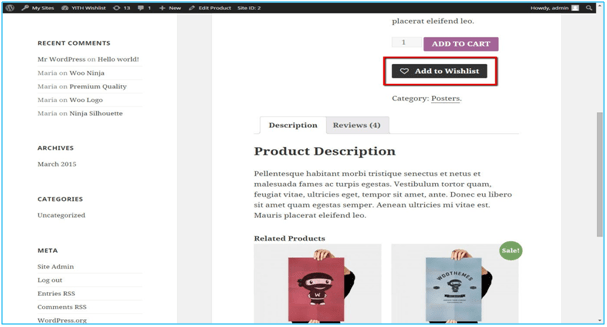 YITH WooCommerce Wishlist plugin offers customers the feature of saving the items in the wish list and share that with their family or friends. 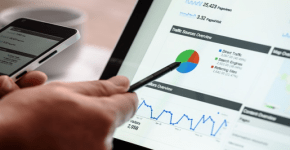 Big e-commerce giants have this plugin on their website because they understand their customer and know that it is crucial to continue selling the products when the product is out of stock. So to keep the customers engaged or in the busy holiday season, this a perfect add on to make a shopping list and purchase gifts. Offering a shipping option can be a headache if your store has hundreds of products. But, fortunately, Table Rate Shipping WooCommerce plugin stress you out by setting multiple shipping options based on various pricing models. It offers highly customization shipping offers to the customers and provides various kinds of table rate calculation based on per order, per item and many more. Do remember! 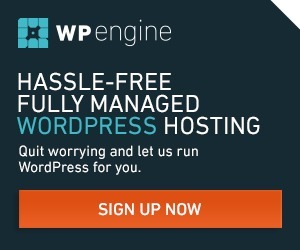 This functionality of this plugin is limited for premium alternatives. Earlier, WooCommerce only supports PayPal Standard for the payment options on the e-commerce store, but that was very hard to use as it directs to the external PayPal website. Now, WooCommerce Stripe Payment gateway plugin made payment feature on the e-commerce websites easier and is available free of charge. 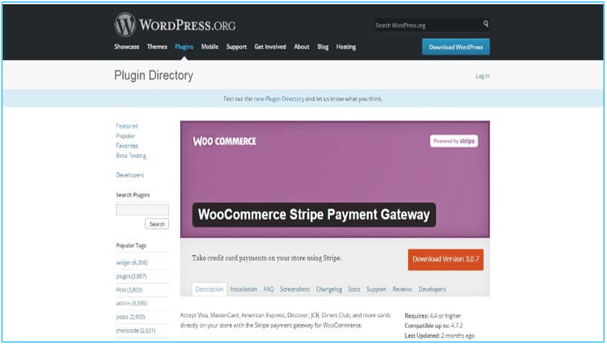 Unlike the PayPal Standard Payment option, Stripe Payment WooCommerce plugin can be installed during the WooCommerce installation wizard with just a click of the button. Make sure your country is in the list of Stripe Payment before you install this plugin. 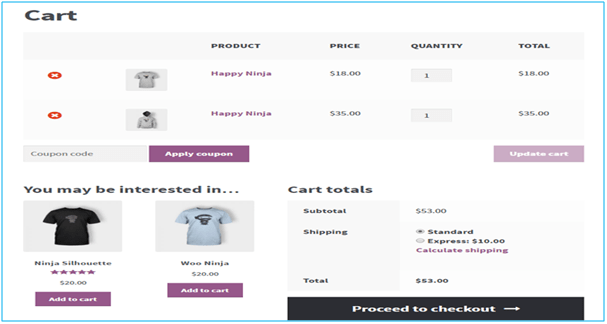 WooCommerce Men Cart option displays a cart button at the top of the navigation bar. Menu cart plugin allows saving the item for future considerations. This plugin installs a shopping cart on the top of the navigation bar so that the customers can quickly find their saved items and make their purchase without saving any reminder. 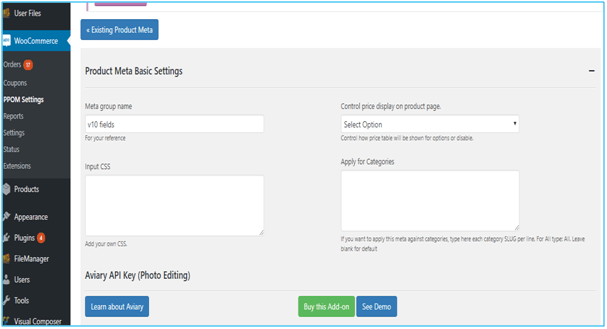 Some amazing features of the plugin include the ability to display the number of items, ten cart icons, subtotal etc. For an online store, WooCommerce Currency Switcher is a very essential plugin if it uses more than one currency for the users. 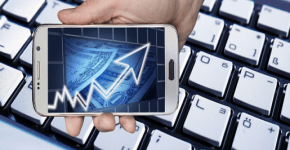 Through this plugin, the user can switch to the desired currency on a real-time basis. It also offers a currency aggregator facility and helps in the conversion of the currency. It has some useful features like shortcodes and widgets to customize where the currencies will display. 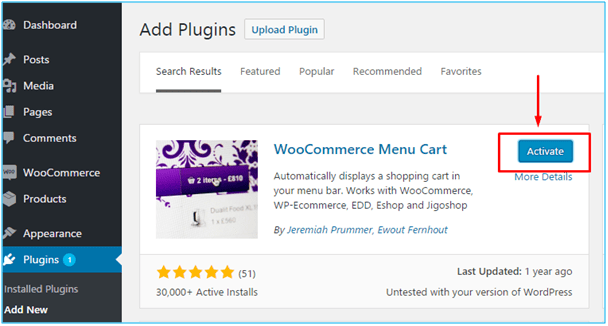 Undoubtedly, WooCommerce must be your first choice for selecting an e-commerce plugin. So, install these top WooCommerce plugins on your online store and turn your e-commerce store into a conversion machine. Aarif Habeeb is an SEO expert in Jaipur and founder of SEOTrainingClasses – provide SEO training in Jaipur. Over the last 5 years, he has successfully developed and implemented online marketing, SEO, and conversion campaigns for 30+ businesses of all sizes. He is responsible for brand-building via content and social media for his agency. Follow him on Twitter and LinkedIn.